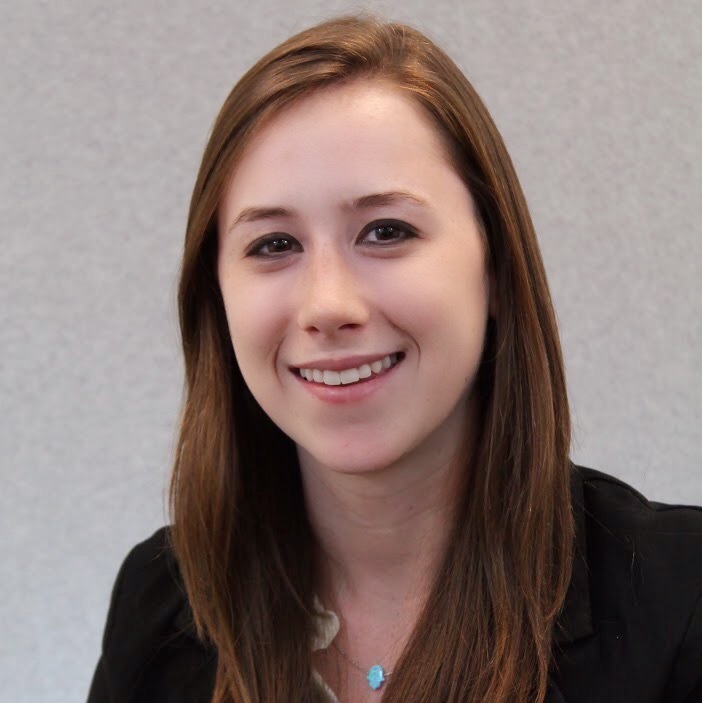 I'm Michelle, a full stack software engineer by day and web developer by night. I am currently a Software Engineer at Google in New York, NY, having previously worked at Microsoft in Seattle, Washington. I am actively pursuing my passion of developing software in which millions of people use every day. Please take a look around, and feel free to reach out in the Contact section! Working on Speakeasy, a real-time contact center telephony support platform utilizing Google technologies. Built for Alphabet contact centers providing support to customers through telephony. Working to put Speakeasy in to the hands of 100% of sales and support agents at Google, and make Google support much, much better as a result. Worked on the Outlook Desktop Engineering team. Implemented front-end design features related to Office theming for Outlook, developed new messaging experiences, improved accessibility to deliver an enhanced experience for visually impaired Outlook users, and maintained, monitored, and acted upon telemetry and user data to improve the reliability of Outlook. Worked on the Marketing Products and Services IT team. Determined a set of key performance indicators that demonstrate optimal capacity of the CodeSign system. Used machine learning and statistical anomaly detection methods to facilitate data analysis and predict outages. Worked on the Control Unit Development team. Developed a C++ program to compensate for non-uniformity in high quality printer output. Worked remotely from Binghamton, NY, reporting directly to manager in Boulder, CO. Worked on the Control Unit Development team. Implemented, in C++, and optimized a high quality image processing halftoning algorithm. Gained valuable real world and specialized skills such as image processing, optimization techniques, code version control, MATLAB, high/low level design documentation, and team communication. Check out my github page to see the source code for this website. 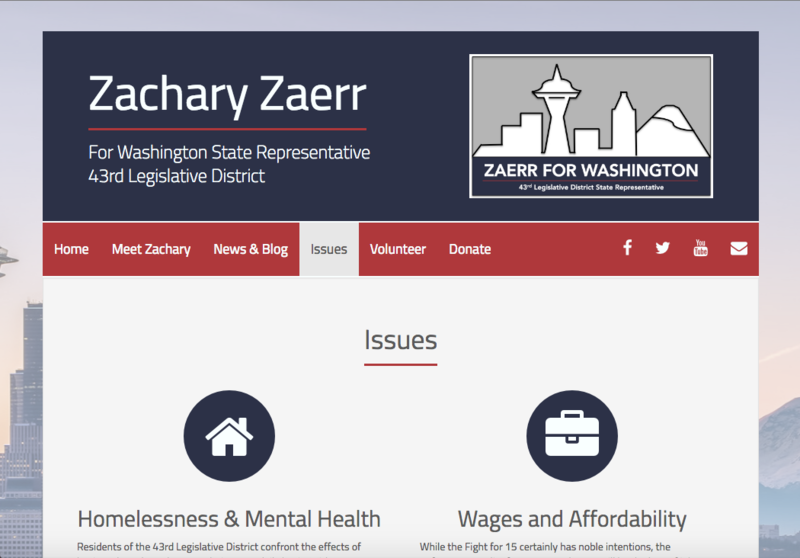 Worked closely with Zachary to design and implement a website for his campaign. Built the fully responsive website from scratch using Bootstrap. Personally hosting the website on my github page. Built a fully responsive website from scratch using Bootstrap, showcasing Jenny Z Event's packages, portfolio, and more. 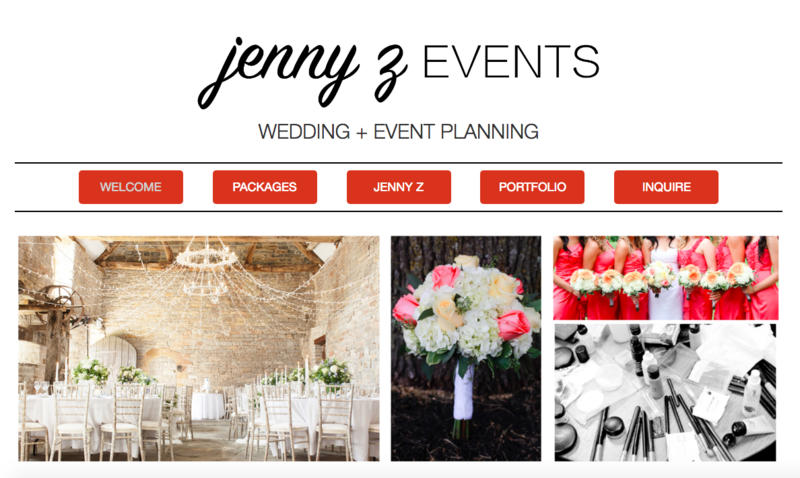 Worked closely with Jenny to design a website perfect for her business.